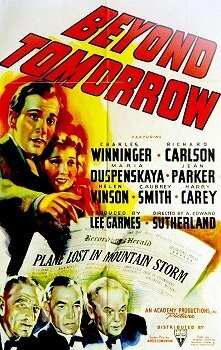 via: https://en.wikipedia.org/wiki/Beyond_Tomorrow_(film)#Cast Unless otherwise noted, all images are my own. 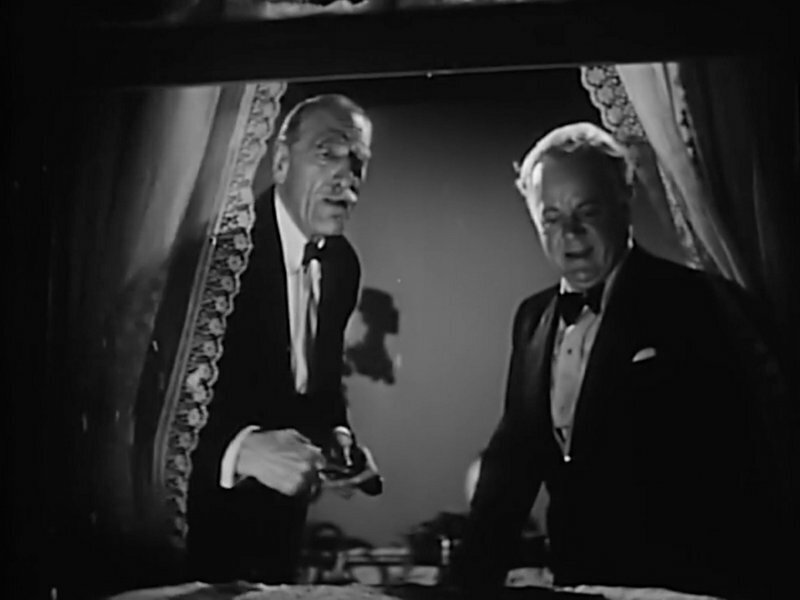 Just in time for Christmas, The Film Detective is offering Beyond Tomorrow (1940), a little known B-movie starring Charles Winninger, C. Aubrey Smith, and Harry Carey as three rich men who befriend a young couple. There is also a dispossessed Russian countess, a bad blonde, and a lot of afterlife drama. You know, the usual. The Film Detective is a really cool site with a large library of classic films available to stream on a bunch of apps (Amazon Fire, Roku, Apple TV, etc.) and online. You can watch the movies for free with ads, or subscribe for $3.99 a month or $34.99 a year for an ad-free experience. 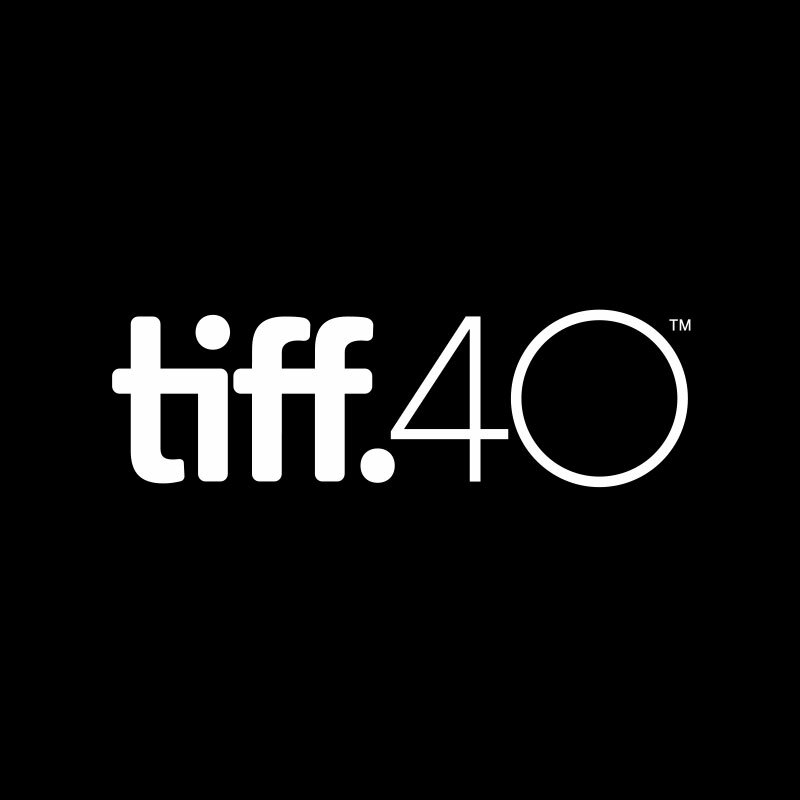 Click here to learn more about the site and check out their selection of movies here. 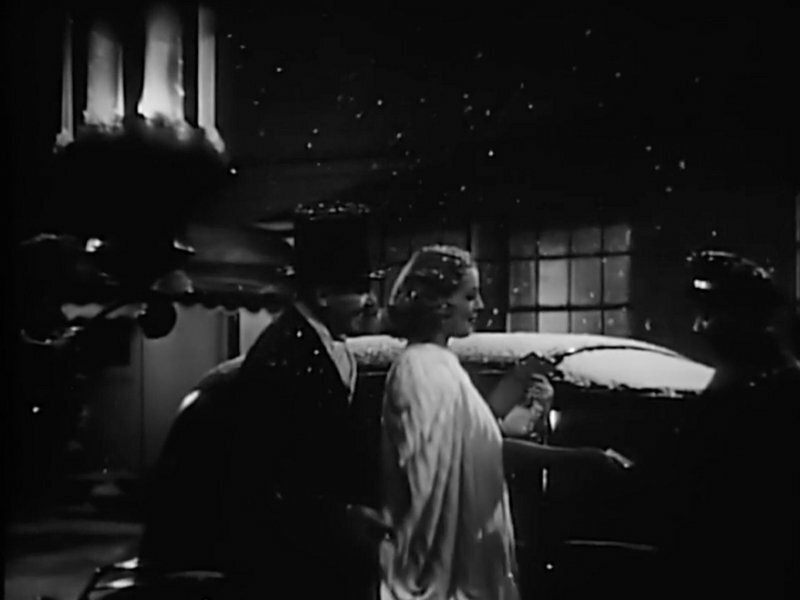 I recently reviewed one of their film noir titles, Blonde Ice, as part of their Noirvember festivities, and I was delighted when they asked if I would write about a Christmas movies. The Film Detective is celebrating the holidays with a “25 Days of Christmas” series, and Beyond Tomorrow will be available to stream starting December 20. 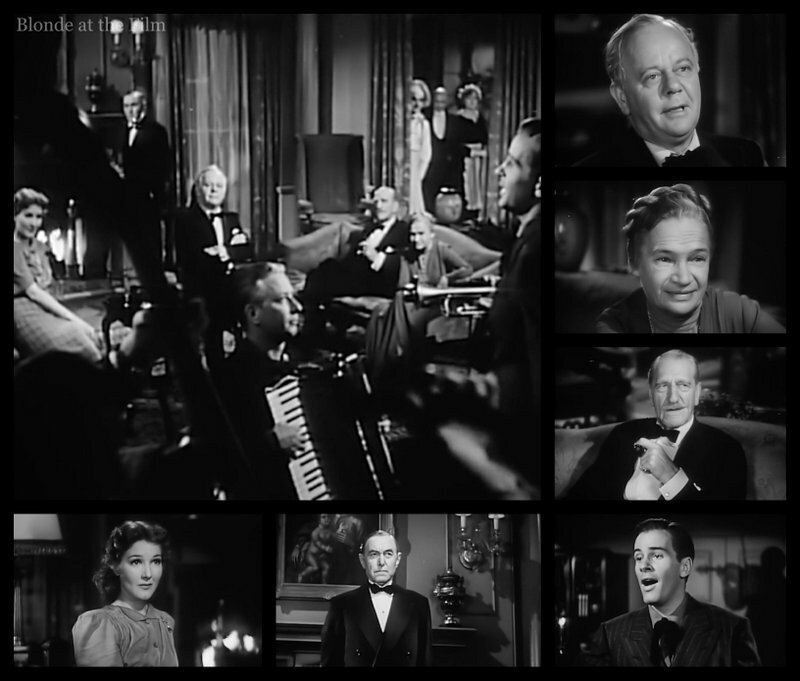 The movie was produced by Oscar-winning cinematographer Lee Garmes, whose storied career started in the late 1910’s and stretched to the 1970s. (His involvement perhaps explains the excellent process photography and effects, which we will get to later.) It was the first, and perhaps only (I can’t find more), film produced under his Academy Productions Company, and RKO distributed the movie. 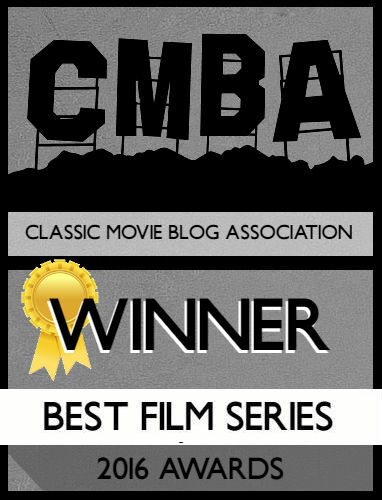 First, a little on B-movies: they were intended to be the second half of a double feature, and had smaller budgets and shorter production schedules than A-films; for example, in 1940, the average budget of an A-film was $400,000, whereas most B-movies were produced for five figures, and shooting schedules were measured in weeks, not months. 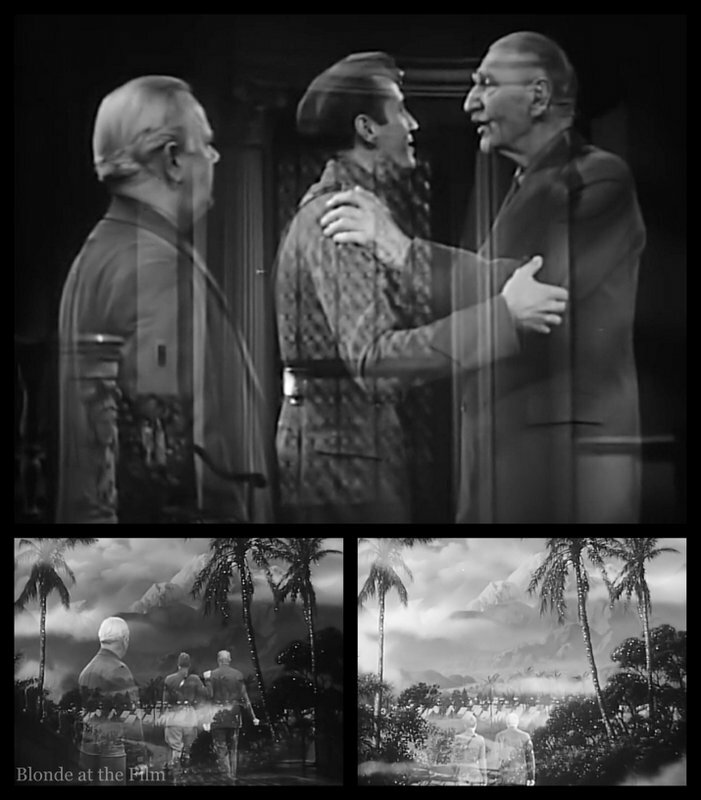 The big studios like 20th Century-Fox and RKO made B-films along with their bigger budget films, but there were some studios that only produced B-level movies, such as Monogram or Republic Pictures. It wasn’t uncommon for small companies to make just a few B-films before folding or re-organizing under a different name, which may be the case with Academy Productions. The small budgets and fast shooting schedules meant that B-movie filmmakers had to be especially creative. They couldn’t afford huge sets, multiple takes, or pricey effects, so they worked with what they had. But these constraints also fostered innovation and a certain offbeat flair, so many of the B-films are excellent and well worth watching. 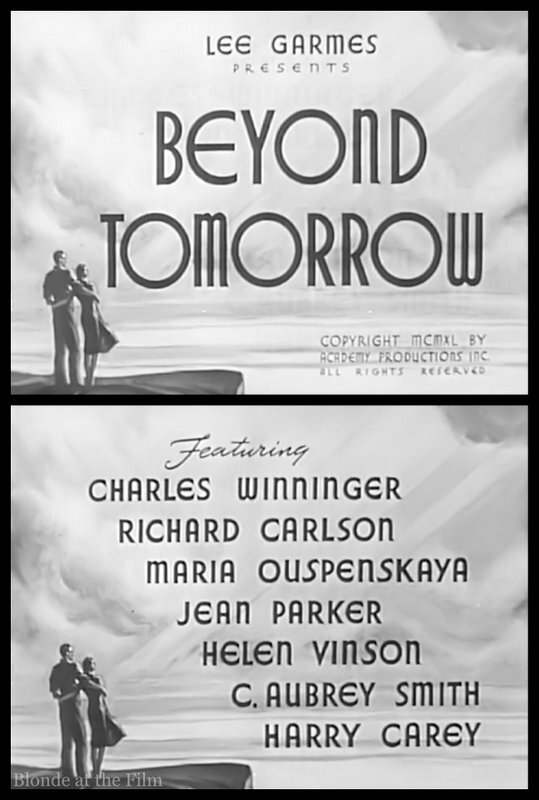 Beyond Tomorrow was directed by A. Edward Sutherland, who acted in films in the 1910s and early ’20s before moving into the director’s chair. He directed over fifty movies during his career, including films starring Mae West, Bing Crosby, Abbott and Costello, and W. C. Fields. And off we go! 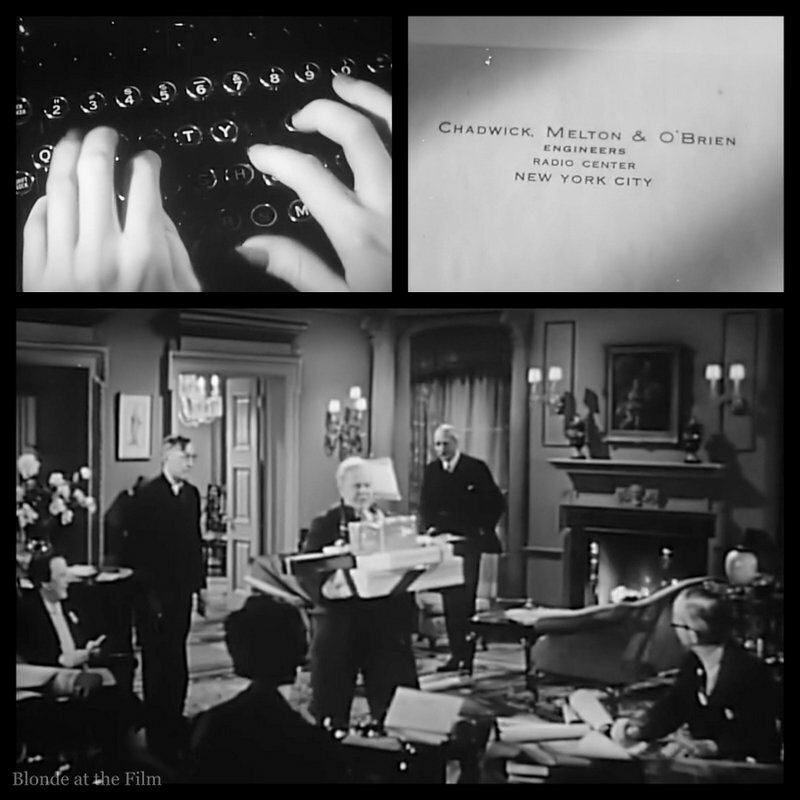 We open on Christmas Eve where engineers George Melton (Harry Carey) and Allan Chadwick (C. Aubrey Smith, whom you may recognize from Another Thin Man (1939)), are hard at work. They only halt when the third partner in their firm, Michael O’Brien (Charles Winninger), arrives bearing gifts. He’s a cheery fellow who sends their employees home and happily hands out presents, including a cigarette box with little doors that open and close as a tune plays. Fun fact: Winninger played Captain Andy Hawks in three versions of Show Boat, both the original stage and screen versions (1927 and 1936, respectively), as well as a stage revival in 1932. 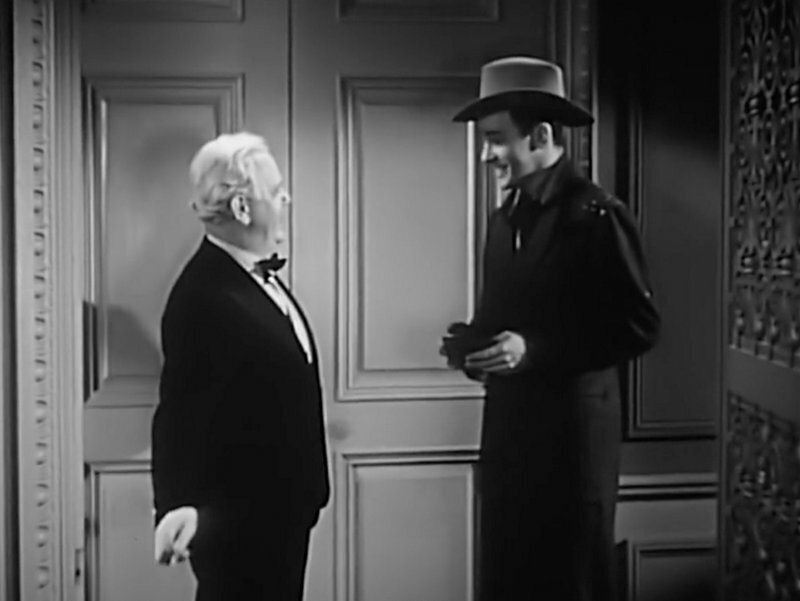 Anyway, the cigarette box delights Allan, too, though gloomy George is a real Scrooge. But all three are looking forward to their dinner party that evening. The house (they all live together!) is perfect, thanks to the efforts of Madame Tanya (Maria Ouspenskaya). In a short scene (which isn’t really necessary), we learn that Madame Tanya was a Russian countess who fled during the Revolution with her loyal servant. Now she is the housekeeper and he is the butler, though the three engineers treat her more as a trusted friend than a servant. The butler is just an employee, though. Sorry. Fun fact: Maria Ouspenskaya was born in Russia and studied acting under the famous Konstantin Stanislavsky. She came to the US in the early 1920s and acted on Broadway as well as opening her own acting school. She also opened a dancing school in the 1930s, where Marge Champion studied. 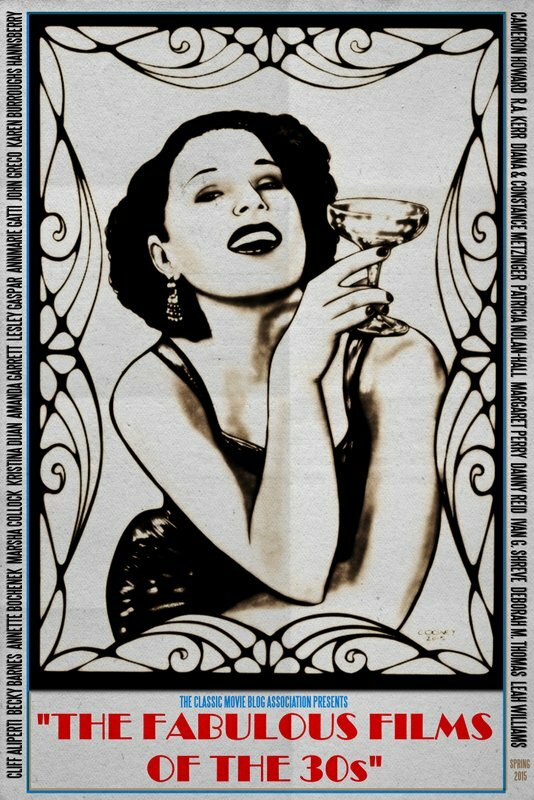 Ouspenskaya’s first movie was Dodsworth (1936), for which she was nominated for an Oscar for Best Supporting Actress. It is one of the shortest appearances to ever be nominated! It seems weird that the guests would agree to come to dinner, knowing he would be there, and then cancel last minute? Don’t worry about it. The point is that George has done some bad things, but the fact that Allan and Michael are still his friends mean he is good deep down. In an effort to cheer him up, Michael suggests that all three men put ten dollars in their wallets and throw them out the window. 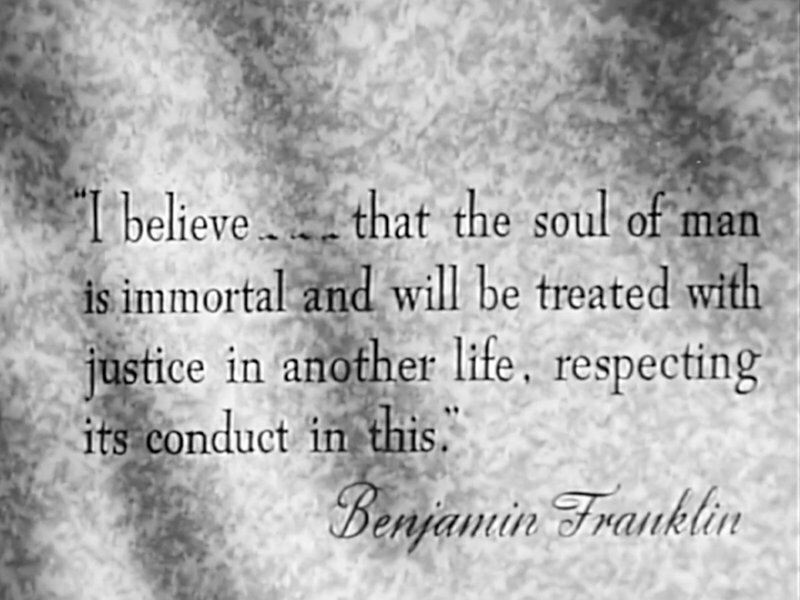 If “honest souls” find them, they will return the wallets to the house, and then the men will invite them for dinner. The first wallet lands at the feet of a fancy lady getting out of her car. 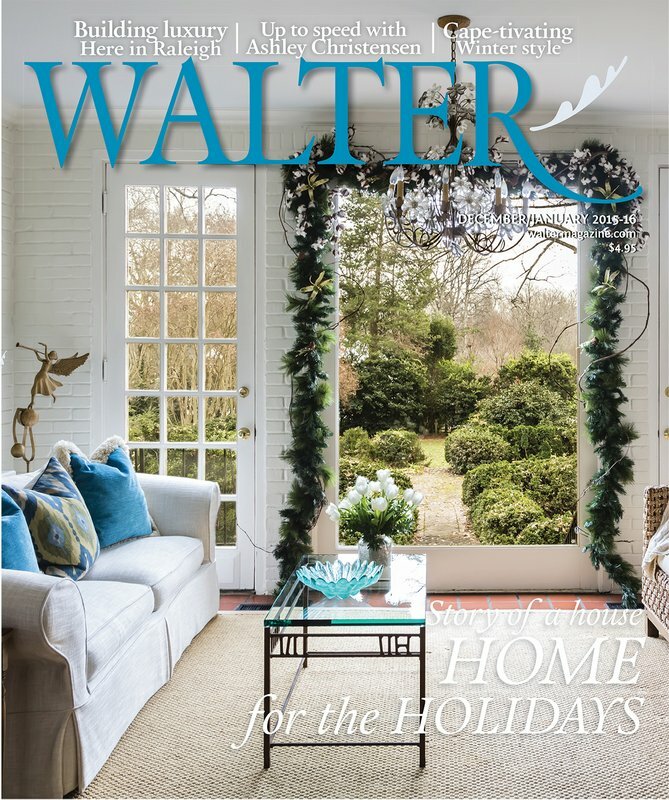 She laughingly hands her chauffeur the ten bucks with a “Merry Christmas!” and then throws the wallet back into the snow. Not the honest dinner guest they are hoping for. The next wallet soon reappears at the house in the hands of a handsome young Texan aptly named James Houston (Richard Carlson.) He was a rodeo performer who came to New York with a show but stayed, though he seems to have fallen on hard times. He isn’t wearing an overcoat, and wistfully says he should have gone home when the show left New York. Fun fact: Carlson was in several big films, mostly in supporting roles, but he had a long and successful career in movies and television. He also wrote and directed for TV, and worked into the late 1960s. 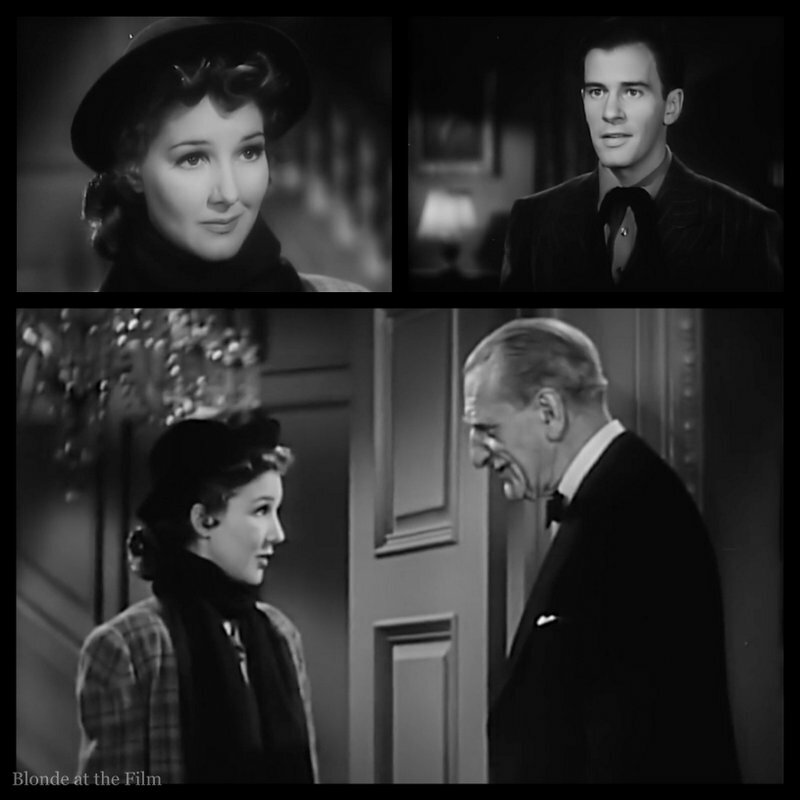 He happily stays for dinner, and soon the group gets another member when a pretty young woman named Jean Lawrence (Jean Parker) shows up with the third wallet. It’s love at first sight for Mr. Houston. 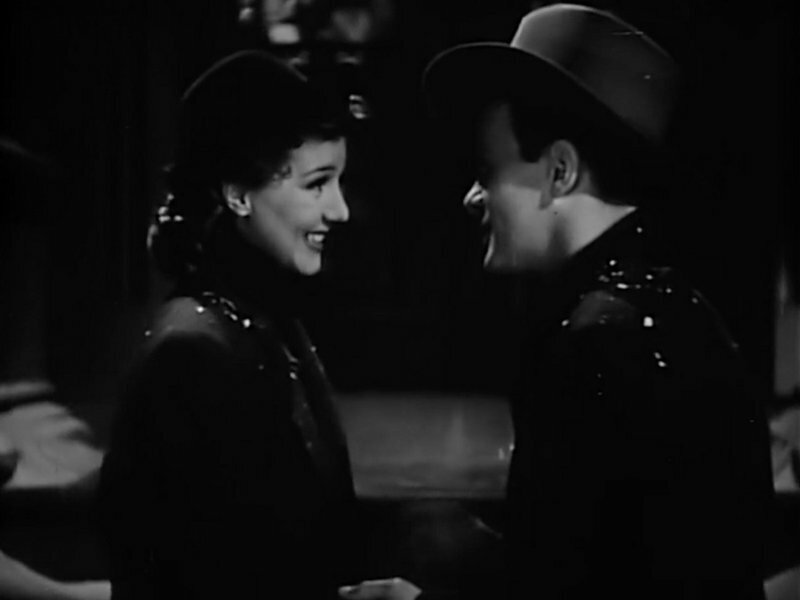 Fun fact: Jean Parker, like Carlson, had a long career though she never became a huge star. She acted in films from 1932-1968, and also appeared on Broadway and on television. The gang has a wonderful evening. James delights them with his beautiful singing voice, and by the end of the night they’re all fast friends. As James leaves the house, Madame Tanya hands him a brand new coat and says, “You almost forgot your overcoat.” He is confused at first before he realizes they are giving him a gift. It’s a very sweet moment–what kind people! On Christmas morning, Madame Tanya, James, and the engineers show up at the children’s clinic where Jean works. It’s adorable, and even buzzkill George lightens up. The three old men and the young couple (they get together immediately) spend a lot of time together over the next few months. They even go bowling, and you get the sense that Jean and James bring new life and happiness to the engineers. That night, Jean and James get engaged. They are so busy kissing and celebrating that they don’t see the newspaper being hawked in their faces. Oh dear. Madame Tanya’s premonition was right. Michael, Allan, and George die in the plane crash, but their souls return to the house. Madama Tanya can sense them, though she can’t see them. 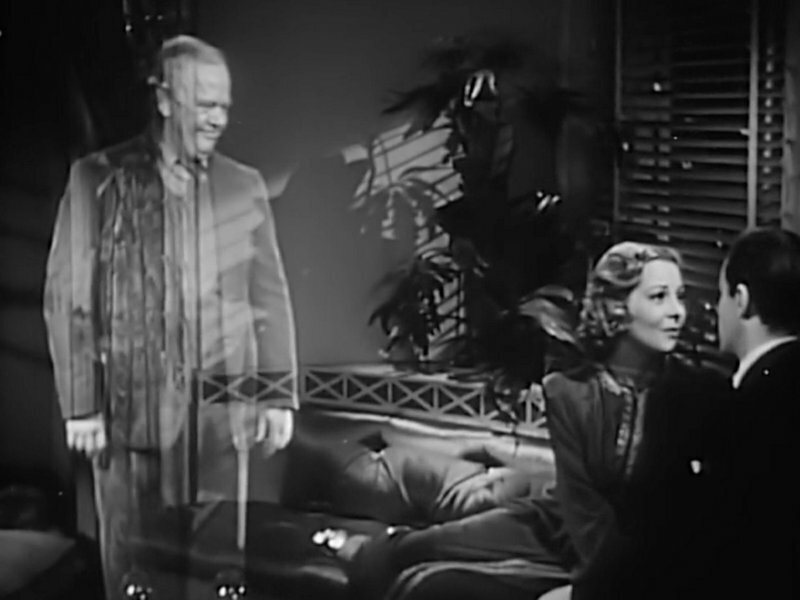 The “ghost” scenes are beautifully filmed with process photography, especially when integrated with “live” actors. James and Jean arrive at the house and are devastated to learn that their friends are gone. 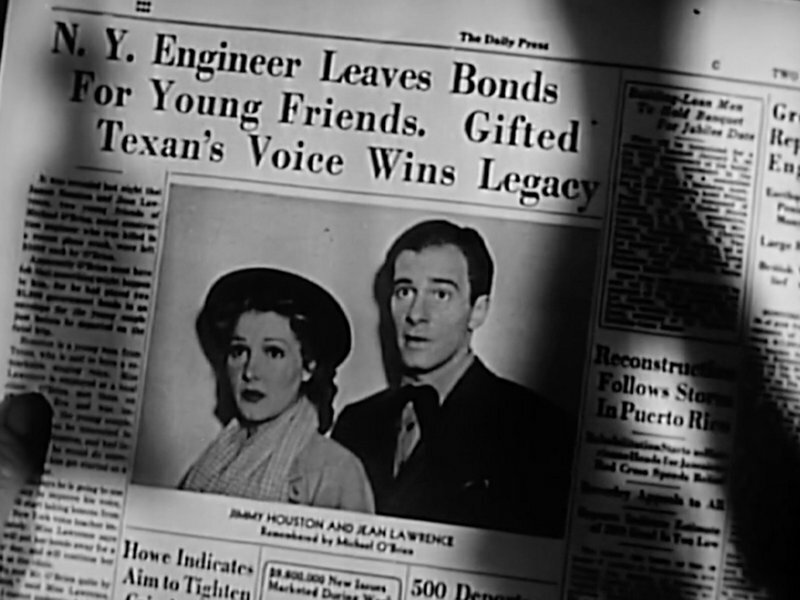 But sweet Michael left them some bonds so they can afford to get married, and the story of the generous engineers goes “viral.” The publicity gets James a spot on a radio show. 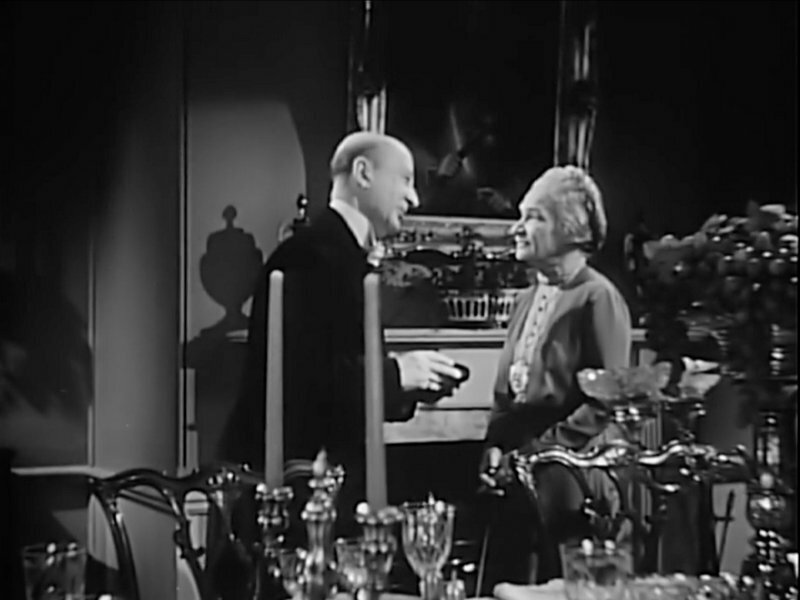 He runs into the actress Arlene Terry (Helen Vinson) at the station when he rehearses his song. Guess what? She’s the lady who gave the $10 to her chauffeur on Christmas Eve, so we know she’s not a good person. But she’s beautiful and glamorous and successful, and dumb James is starstruck. 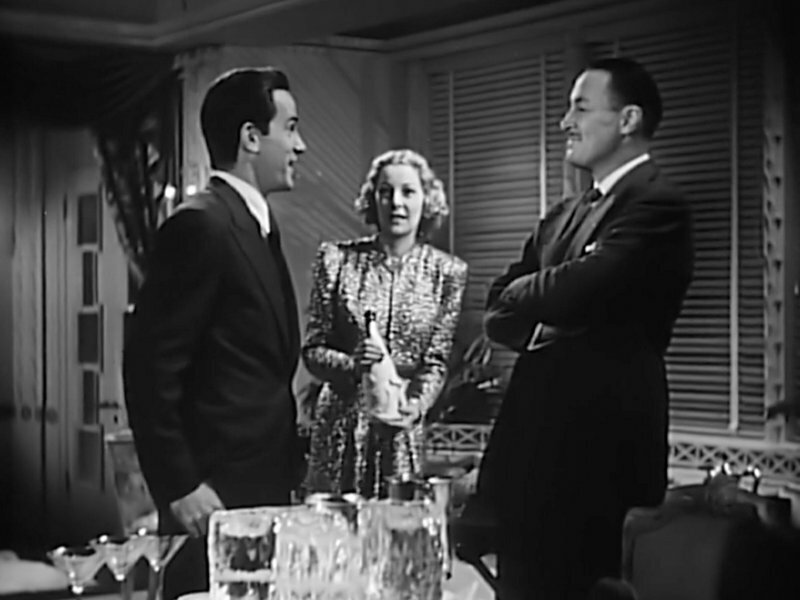 Fun fact: Vinson was in a lot of movies in the 1930s and early 1940s. 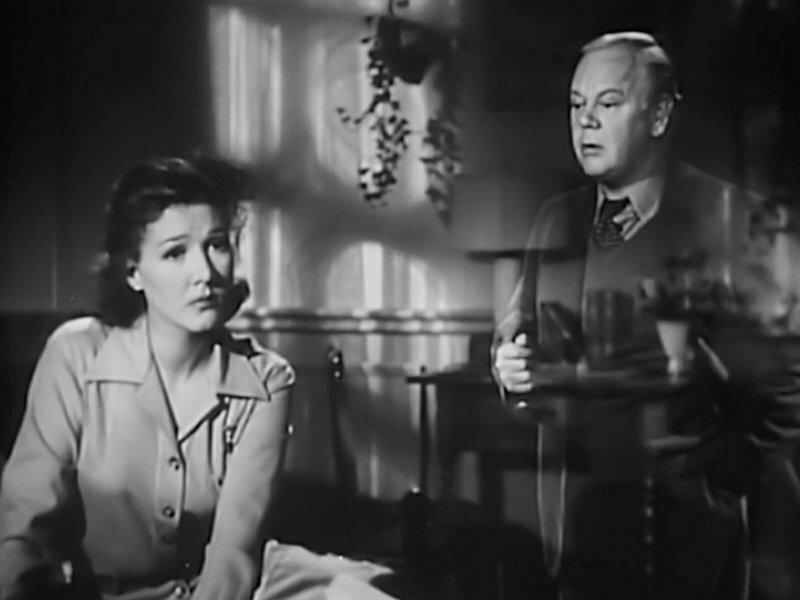 Her last role was in The Thin Man Goes Home (1945). That night, the ghosts, Madame Tanya, and Jean listen to James perform and are thrilled with his success. But instead of coming home, James goes to see Arlene and her agent, who offer him a part in their new show. He accepts, and fame comes quickly. 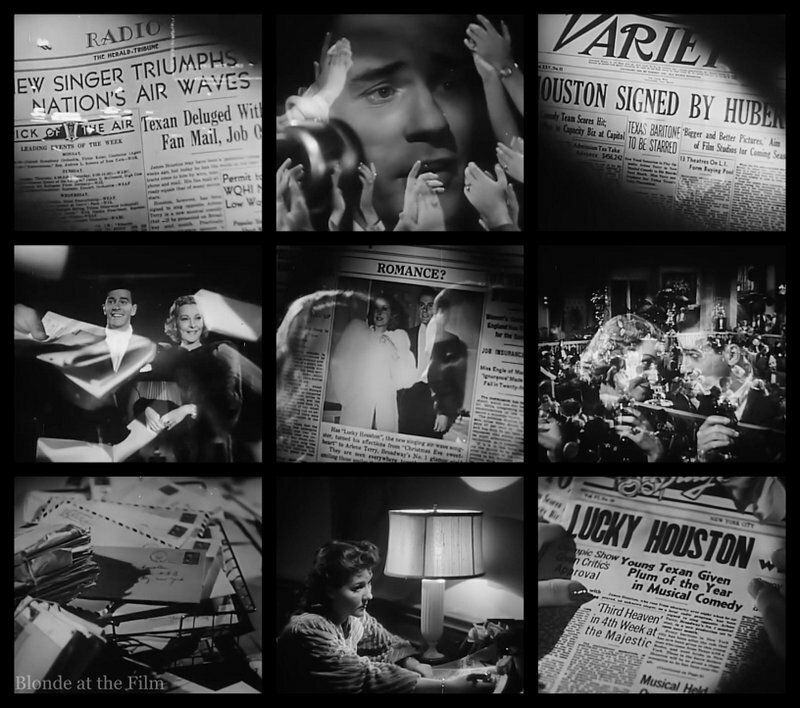 I love these 1930s-40s montages! But it does seem very out of character for sweet, simple James to be whisked away from Jean so quickly. It also makes us doubt his character if he can so easily lose his way. 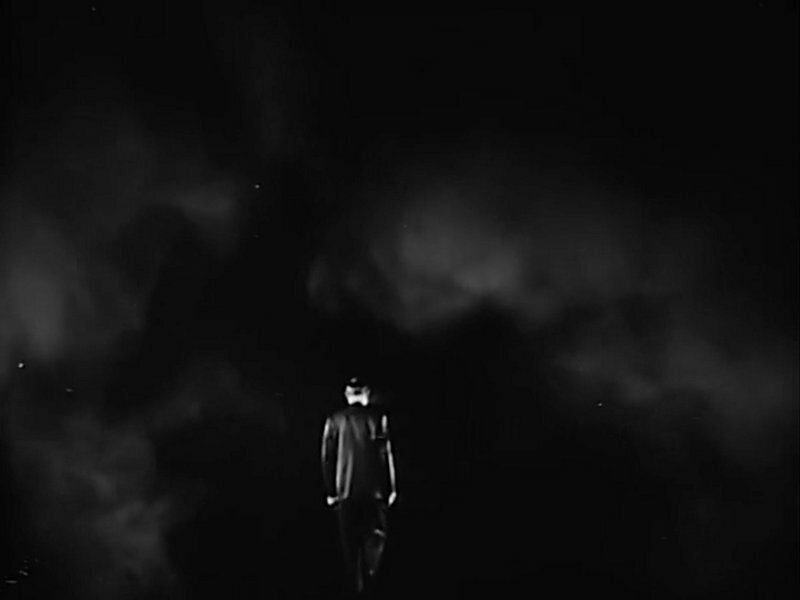 Meanwhile, George gets called into hell by a scary voice and lots of thunder and lightning. He walks into the storm even though Allan and Michael beg him not to go. This certainly adds a new twist: the ghosts won’t be ghosts forever and at some point will be called away to a permanent afterlife. Back on the earthly plane, Jean keeps waiting for James, but he is always “working” or partying with Arlene. She knows she is losing him. 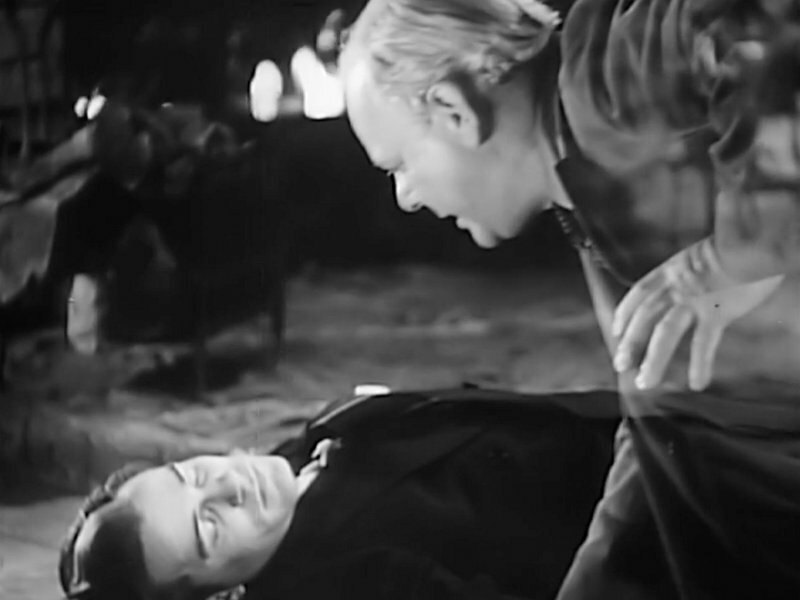 As Michael and Allan discuss the situation, a bugle plays and a ghostly man in uniform arrives. It’s Allan’s son, who must have died in WWI? He has come to take his dad to heaven. They walk off together into Allan’s idea of paradise. It’s actually really touching. This movie is a weird one. Parts of it are cliche romance with the love-at-first-sight, happiness-until-fame-and-success-and-a-glamorous vixen-ruin-things, but then there will be moments like the overcoat scene or this one that are really moving. And kind of mystical. Though later the heaven stuff gets heavy handed. Anyway, now Michael is the only ghost left. He watches Arlene romance James and knows he needs to take action. So he goes to Jean and encourages her (in his ghostly way) to fight for her fiancé. He also prods Madame Tanya to get James back on the right track. But Jean’s attempt to win James back doesn’t work, so she releases him from their engagement. The stubborn fool doesn’t listen to Madame Tanya, either. Instead, he goes off for the weekend with Arlene, who cruelly brushes off her unstable ex-husband before meeting James for their getaway. Michael rushes back to James and Arlene, but he’s pulled away from the couple by a booming voice and shimmering lights summoning him to heaven. He begs to stay a little longer because he has work to do here, but the voice says he has to come now or wander the earth forever. 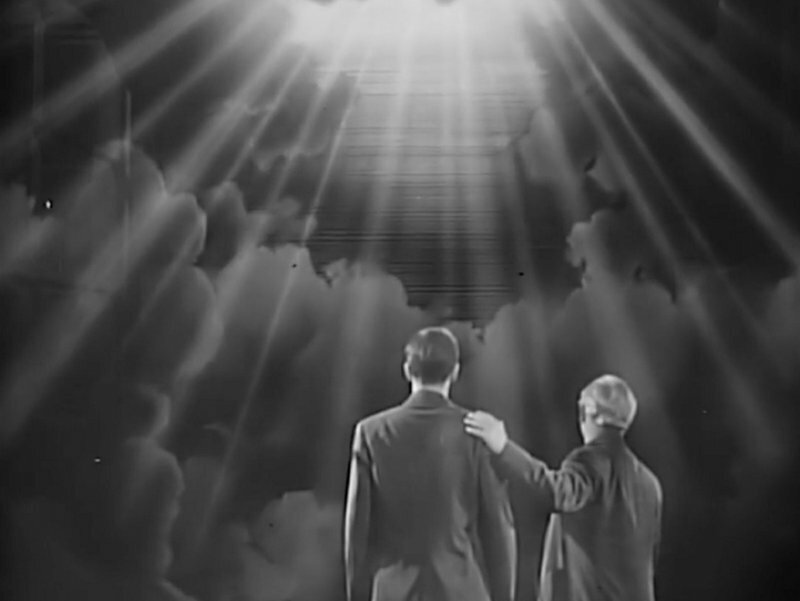 One sort of hopes that Michael will give up on undeserving James and head into the light, but the poor man decides to forfeit his ticket to heaven in order to help his friend. It’s another touching moment. Then things get crazy–the ex-husband shoots Arlene in a restaurant, though no one seems to react. It’s possibly the worst death scene I’ve ever seen. Then the ex-husband shoots James. Michael arrives too late! Which is a huge bummer because he gave up heaven and failed to save James. Nice one. And cruel for what until now has been a relatively light romance. Arlene dies instantly (Michael explains that she didn’t even have a soul left to wander, which is why we never see her ghost–ouch!) but James is rushed to the hospital and undergoes surgery. But he dies on the operating table and his ghostly figure appears to Michael. For a guardian angel, Michael is pretty useless. As Jean and Madame Tanya weep, the voice and the lights appear again. It explains that Michael’s mother wouldn’t give them any peace, so he has come to offer Michael another chance at heaven. Adorable, right? Michael happily accepts, but asks if his friend can have another chance at life. The voice agrees. So James comes back to life, and we assume that he and Jean live happily ever after this time. Though he has fallen far in our estimation after his shenanigans with Arlene. Then, in a satisfying twist, George reappears and says he has been given another chance, too. He gets to come to heaven with Michael! Hurray! It was sad to think of him in hell. He and Michael walk off together. Like so many “Christmas movies” from the classical era, it’s not a Christmas movie in our modern sense. It starts on Christmas Eve, and there are Christmas carols and a tree and presents, but there is no “saving Christmas” or characters who “learn the true meaning” of the holiday. 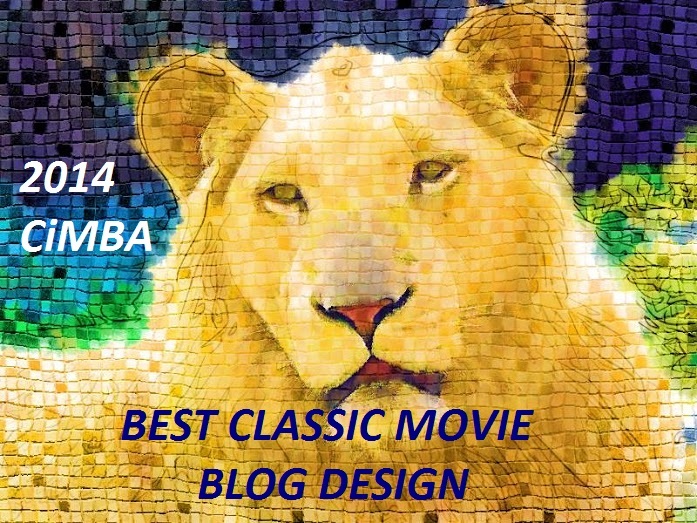 But there aren’t many classic movies that would qualify according to modern standards. My hypothesis for this difference is that we celebrate Christmas a bit differently than our grandparents and great-grandparents did in the 1930s-1950s. 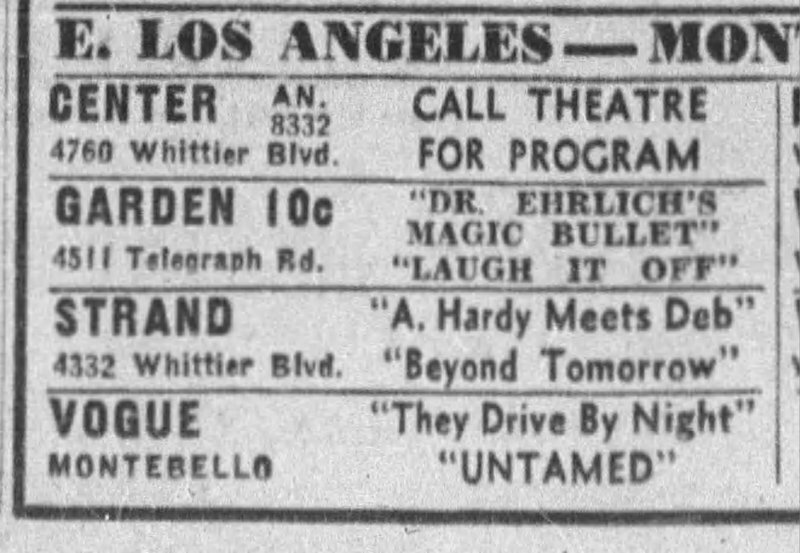 Also, before wide release became the norm in the 1970s (when a movie is released in the majority of theaters across the country at the same time), movies were released only in the biggest cities and theaters before slowly trickling into smaller towns and second-run theaters over the next several months or even years. So, for example, a movie might not reach your town until eight months after it premiered in New York City. That makes a “Christmas release” impossible. Case-in-point: White Christmas (1954) premiered in October, whereas today, it would almost certainly be slated for a “saturation release,” meaning everywhere, on Thanksgiving Day or a few weekends before Christmas. 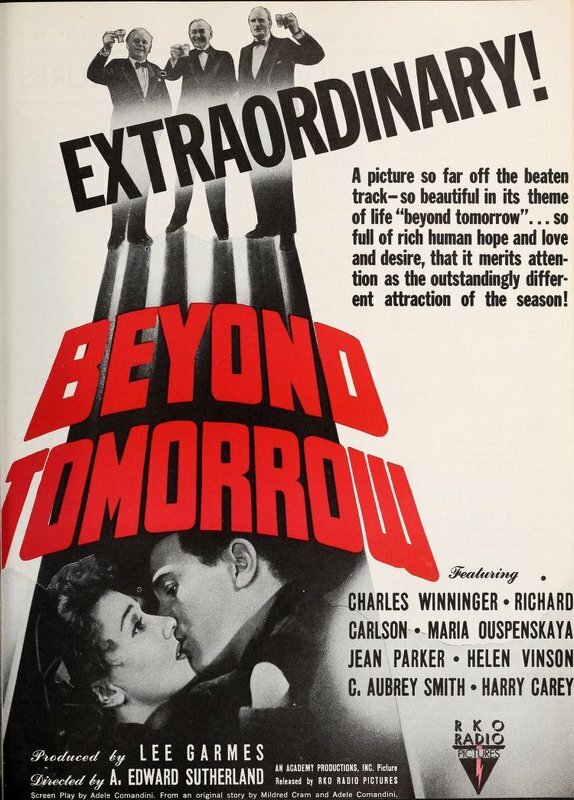 Anyway, Beyond Tomorrow was in production in November of 1939 and premiered as the second half of double bills in May 1940. Its working title was “And So Goodbye,” and it has since been released as “Beyond Christmas,” so you may see it under that name, too. picture proves both ineffectual in its attempts to get over a dramatic premise, and rather dull in its unfolding. Stilted script, filled with long and uninteresting dialog passages and unimportant direction, proves major handicap here…picture carries initial handicap of no strength for marquee dressing, and its overall content won’t help to either get customers in or to provide entertainment during its unfolding. Ouch. So it’s not the greatest movie ever but it’s definitely worth a watch. 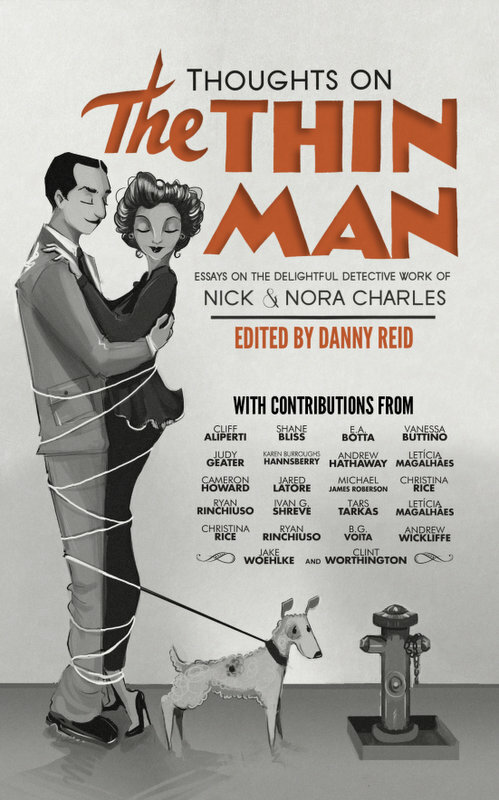 And thanks to The Film Detective, you can stream it starting December 20! For more, follow me on Twitter, tumblr, pinterest, Instagram, and Facebook. As always, thanks for reading! Merry Christmas Cameron. I am so glad you reviewed Beyond Tomorrow. 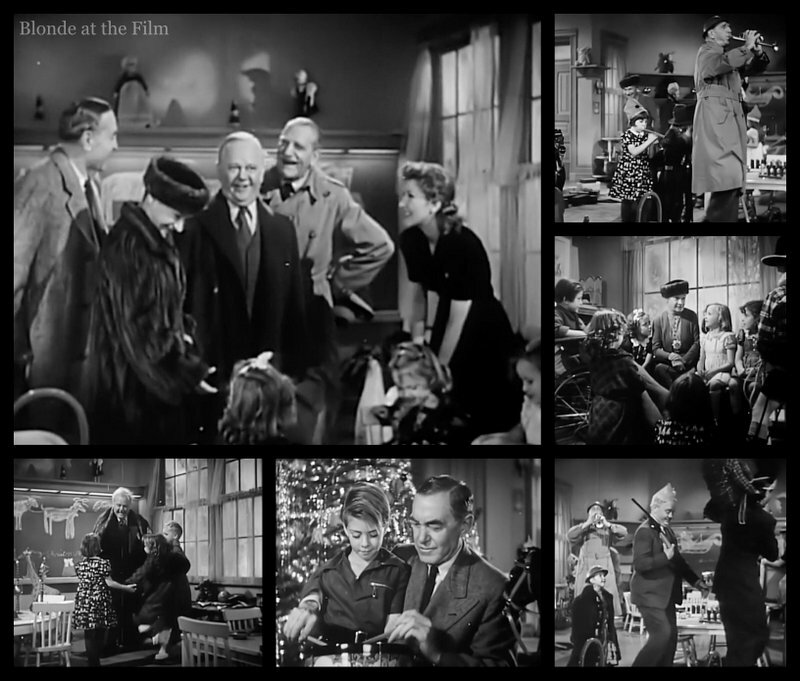 It has long been a favorite of mine, it may not be as widely known as It’s A Wonderful Life, but has deep meaning just the same. Every movie with a spiritual aspect is classified as fantasy, but there are only two choices, good and evil, heaven and hell. Richard Carlson’s character is easily deceived, he wouldn’t be the first or last. No wonder Helen Vinson’s portrayal of an alluring broadway star leaves her soul headed to the wrong place. It has a lot of morals of the story including redemption, While I don’t believe ghosts are running around helping everyone, there had to be bit of heaven in this movie, especially as Michael makes it in and his love helps save a grouchy friend and a misguided youth. This movie holds a tender spot in my heart, is a joy and a must see for people who have not seen it. 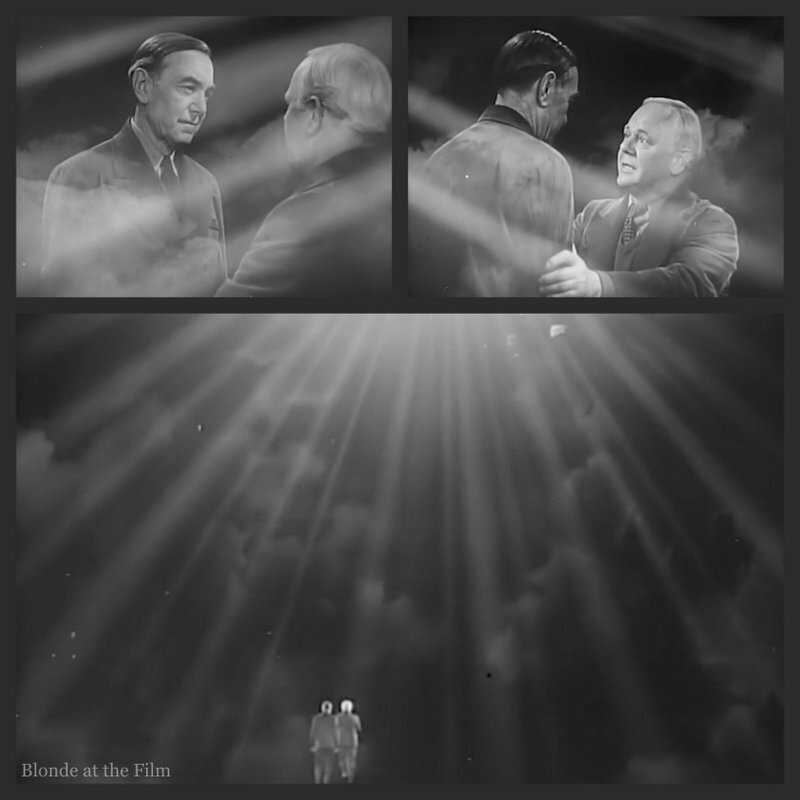 I apologize for a long comment, but I have read about so many suicides this year that I even used It’s A Wonderful Life as a blog post to encourage others, this movie testifies to love as well. Thanks, for doing it. Thank you! Great to hear from another fan of this movie. It is a lovely film with some beautiful moments. Merry Christmas! Thanks, Cameron. Merry Christmas, and a blessed New Year. I read this, wondering if I’d ever get to see it, then to my suprise it’s being shown today here in the UK! I’m currently watching (and enjoying) it on Talking Pictures TV, a new-ish channel specialising in old films, much needed here for us British film fanatics. Hope you had a lovely Christmas and I look forward to reading more of your thoughtful and informative reviews in 2019. Thank you! Glad you were able to watch BEYOND TOMORROW! Happy New Year and thank you for this comment! Thank you! Great to hear from another fan of this movie. It is a lovely film with some beautiful moments.